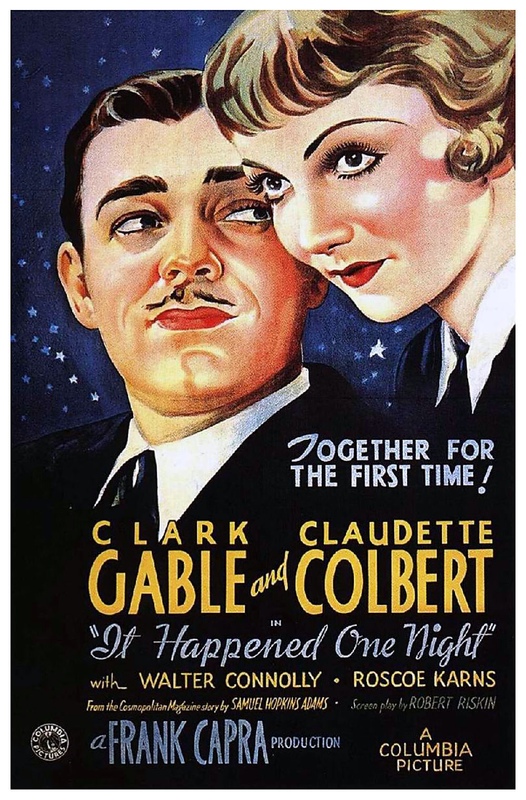 The opening lines to the movie – unspoken, but probably the loudest statement this film makes – sets the tone for the remainder of this quasi-romantic comedy. 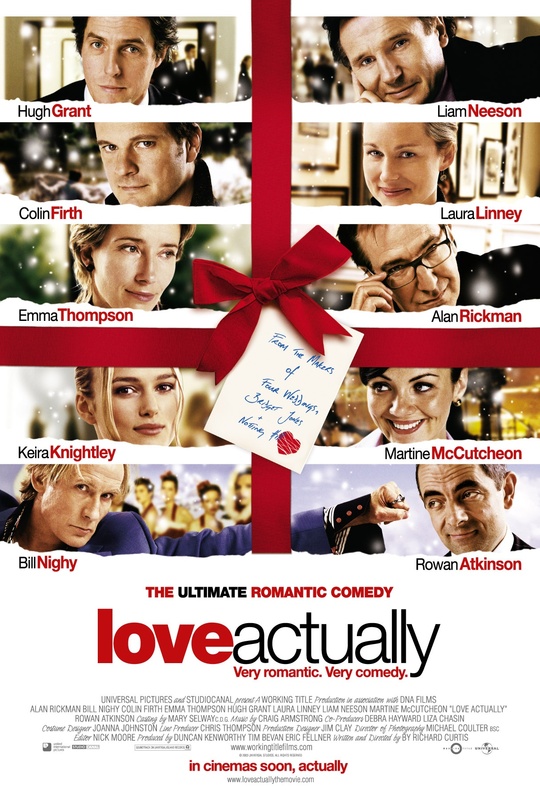 Reportedly inspired by a real relationship experienced by screenwriter Scott Neustadter, (500) Days of Summer is clear right from the start (heck, even from its title) that this is not a story about everlasting love, but rather a season in passing. 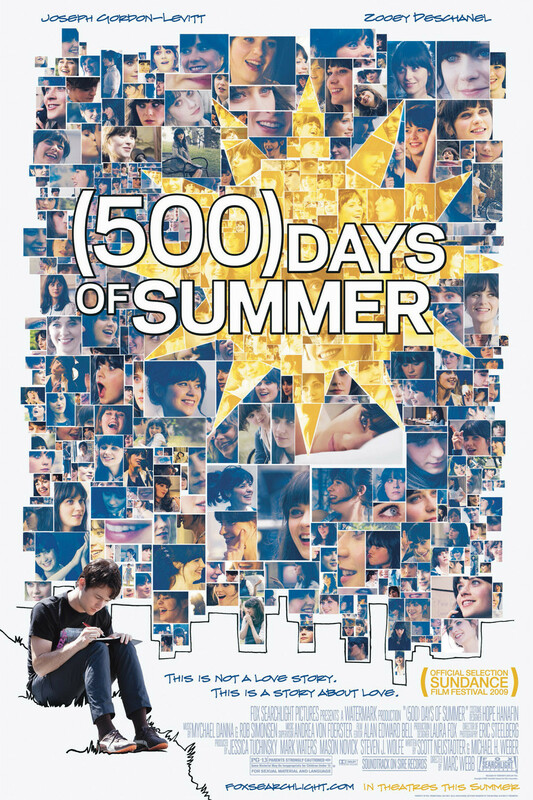 In fact, as if that point weren’t clear enough, yes, the girl at the center of the film is, in fact, named Summer. She’s a pretty girl who floats into the life of Tom, our film’s leading man, who is immediately smitten by Summer when she is introduced to everyone at work as the boss’ new assistant at the greeting card company Tom works for (another canny element playing with the theme of cheap, temporary sentiments). Summer is, as I said before, very pretty, seems quite nice, and she shares the same taste in music as Tom, even going so far as to make the first move when she notices this coincidence. Naturally, the two decide to hang out together. And, also naturally, there’s a big misunderstanding about what all this means. Where have you heard that before? Blockbuster season. Typically the season where most of the most anticipated films of the year — the ones that were hyped perhaps years in advance — are released. Since 2012 was the year when The Avengers gave us the first superhero team-up film and the year when The Dark Knight Trilogy came to a close, 2013 looked like it was going to be rather underwhelming this time of year. I already mentioned that Iron Man 3 was released in April, starting the season early, but Thor: The Dark World wasn’t coming until October! So that left us with two major superhero films to look forward to: Man of Steel, which divided audiences and critics alike in its more serious, violent portrayal of Superman, and The Wolverine, which made good on its promise to improve upon its abysmal predecessor and managed to be both coherent and quite entertaining. 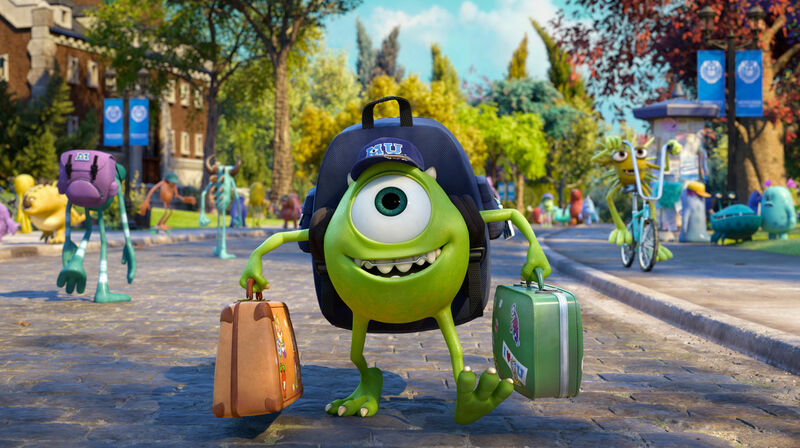 Pixar and DreamWorks continued their rivalries, however, with the release of Pixar’s first prequel, Monsters University, and DreamWorks’ first sequel to cash-cow Despicable Me. (The less said about Turbo, the better.) World War Z finally came out and, predictably, did very well for itself, what with people being starved for zombie entertainment until the next season of The Walking Dead started. Summer also saw the release of some fairly big “prestige” films, however, the likes of which you’d normally expect to come out during the fall and winter Oscar season: Fruitvale Station, The Spectacular Now, and Blue Jasmine each received widespread critical acclaim. When I had heard that Nora Ephron passed away not too long ago on June 26, I knew that I had to do a tribute review for her. It’s not that I was a huge fan of her, her films, her plays, or even her widely acclaimed various writings. From my earliest memories of becoming a fan of films, Nora Ephron was among one of the earliest names in film credits that I recognized consistently outside the much more widely recognizable names like Spielberg and Robert Zemeckis. This was largely thanks in part to my mom, who was a fan of many of the films she did make, especially Sleepless in Seattle. I originally planned on reviewing Sleepless in Seattle, in fact, which was Ephron’s second film as director and first widely acclaimed film. It also happened to be the only film of hers that I had in my library, and only then due to the fact that my mom had somehow managed to have two copies and so, you know, why not? 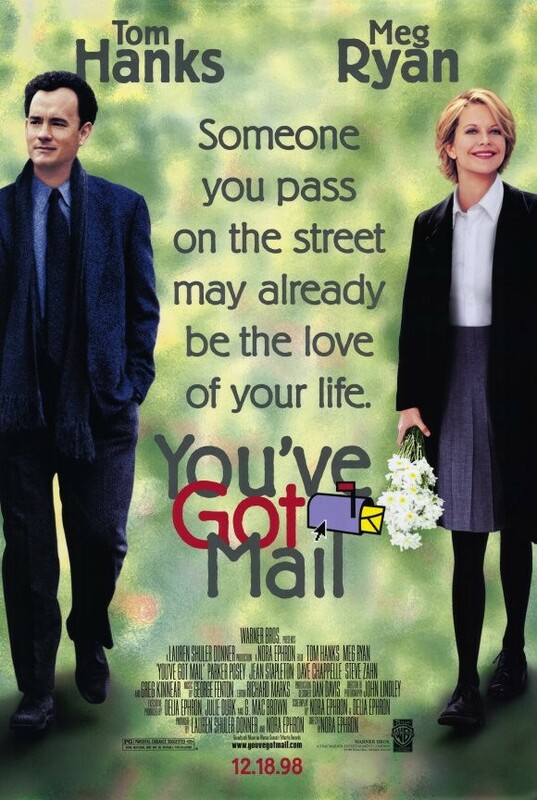 But, though it is not at all a bad film, I must confess that my already limited affection for it has waned over the years, primarily thanks to the Meg Ryan character going completely unrecognized as an insane woman who seriously needs help. 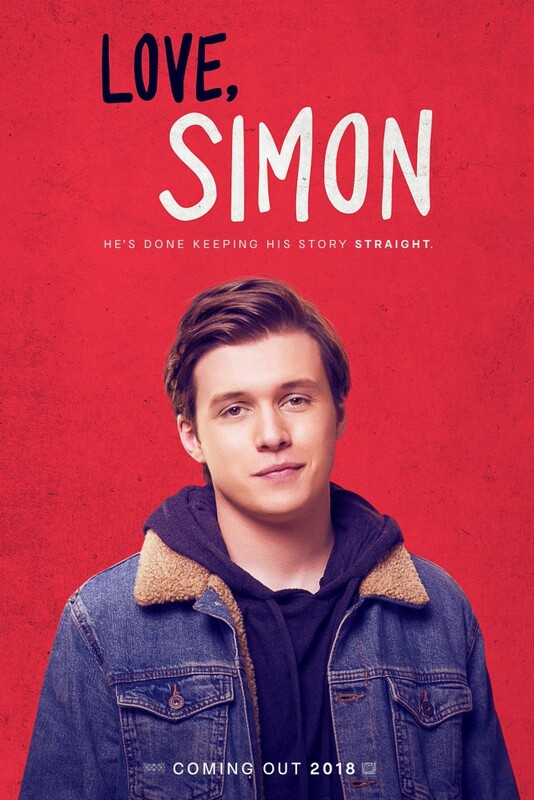 Needless to say, after re-watching it for the purposes of a review after not seeing it for several years, I felt as though I wasn’t doing the director justice in writing up a review of a film that I began to see as, well, enjoyable but quite mediocre. There was nothing drawing me into this movie. Any affection I may have had towards the film’s star, Tom Hanks, was weighed unfavorably against the fact that the film was co-written by his My Big Fat Greek Wedding muse Nia Vardalos. 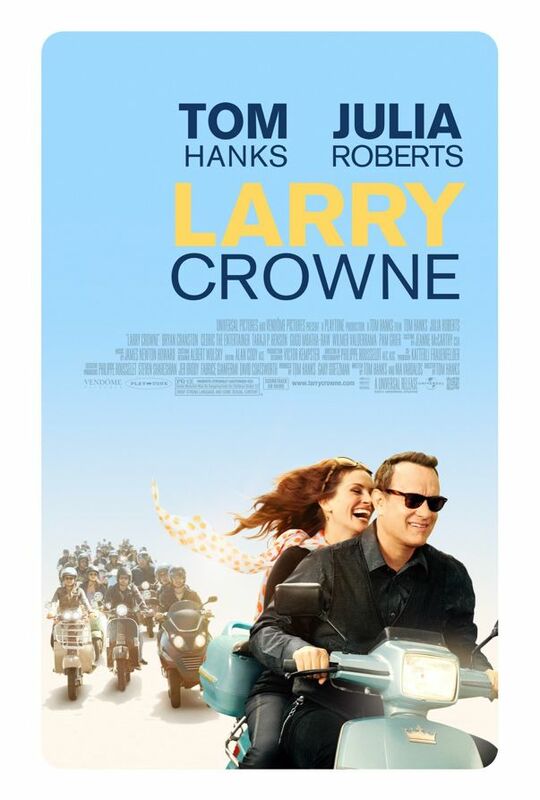 But I dove in headfirst and nearly blind to Larry Crowne, thanks in large part to the fact that a good friend of mine recommended the film as being “not so bad.” By the time I reached the halfway point, however, I was already checking out and asking her, “Why did you recommend this?” Her answer? She was jet-lagged, awake for 24-hours, and on Vicodin. And suddenly it all came into focus, ’cause no sober, well-rested person would ever recommend Larry Crowne for entertainment purposes.